When you visit North Georgia, you escape the hustle and bustle of city life and find yourself in one of the best-kept secrets of the South. 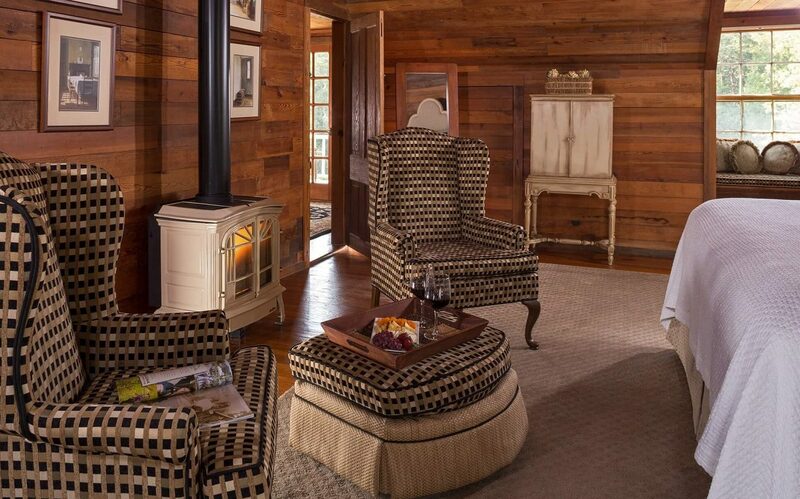 This region sits at the base of the beautiful Blue Ridge Mountains, and is a nature lover’s dream. From family-friendly farms to romantic wineries, our area has something for everyone. Here are just a few of our favorite attractions in North Georgia! To experience all the best attractions in North Georgia for nature lovers, download a copy of our complimentary Vacation Guide and receive travel tips and advice from locals! It’s the area’s best resource for dining, shopping, and adventuring recommendations! 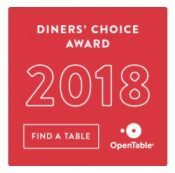 Georgia may be the Peach State, but don’t be fooled! North Georgia is home to over 20 world-class vineyards and wineries. In fact, the Georgia Wine Highway is a wine lover’s paradise. Along the Georgia Wine Highway, guests can attend a variety of annual events including wine hikes, vineyard tours, tasting weekends, festivals, and more – all with a glass in hand! Hiking, biking, archery, and boating are just a few of the best ways to spend time at Tallulah Gorge State Park. This park is one of the most exciting places to explore in the North Georgia Mountains. The 2,689-acre stretch of land is located along the Appalachian Trail, so be sure to say hello to passing through-hikers when you visit. If you need some retail therapy, head to the center of Clarkesville and visit the many boutiques, shops, and antique stores that line the Downtown district. When you get hungry, stop by a casual cafe for a bite to eat. Century-old historic buildings and blooming flowers provide a perfect backdrop for an afternoon stroll Downtown. 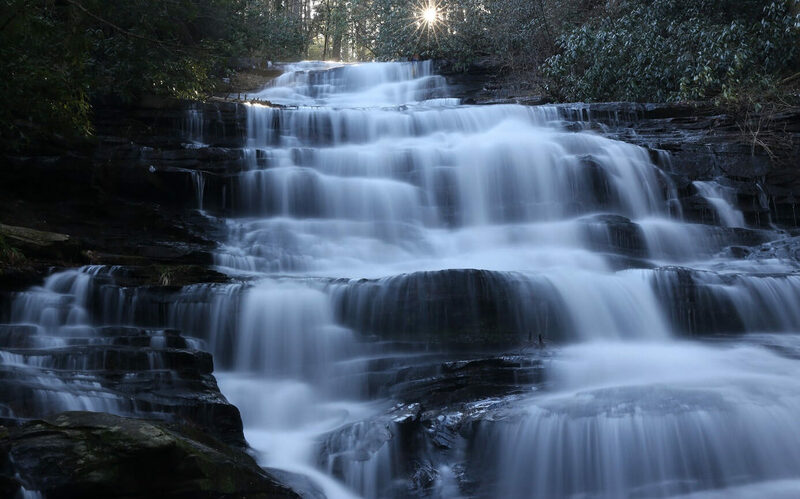 Deemed one of the best waterfalls in Rabun County, Minnehaha Falls features a breathtaking 60-foot display. It’s a short 0.6-mile hike from the parking lot, so it’s a quick and easy trip. Don’t forget to bring your camera! You won’t want to buy produce from the grocery store ever again after a trip to this farm! Jaemor uses its own locally grown produce to make delicious fresh bread, jams and jellies, pickles, BBQ sauces, and more. The best part? They are all available for purchase in the country store. With over 80 species of wildlife including primates, large livestock, exotic cats, wolves and canines, the North Georgia Zoo and Farm delights visitors of all ages. Located in the town of Cleveland, Georgia, this spot is especially entertaining for families. During the warm spring months, Hamilton Gardens explodes with color as native wildflowers bloom. 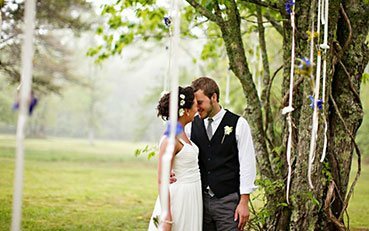 Guests can stroll through the gardens and experience over 3,000 plants, stunning views of Lake Chatuge, and the majestic rise of Brasstown Bald, Georgia’s highest peak. 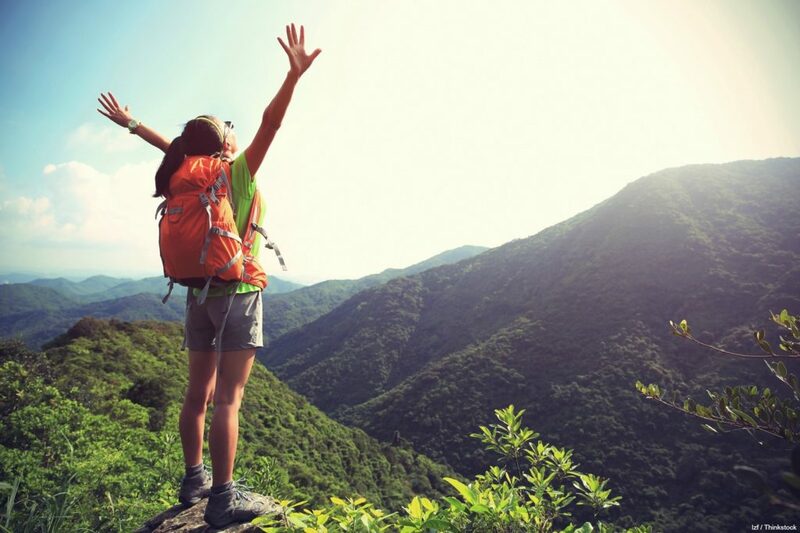 Whether you’re a seasoned hiker looking for an excursion or just want to take a leisurely stroll through the wilderness, a trek through the Georgia section of the Appalachian Trail is a wonderful way to experience the great outdoors. This fascinating and unique museum in Helen, GA, features over 200 gourds from 23 different countries. Guests can enjoy perusing the museum, retail shop, and beautiful grounds, and can admire incredible gourd art completely free of charge. The thrilling zipline tours at Sunburst Stables take guests on a 2-mile zoom through leafy trees, over a sawmill, through a goldmine cave, and over ponds and pastures. This heart-pumping excursion is complete with awesome views of the surrounding scenery. Book your activities today! 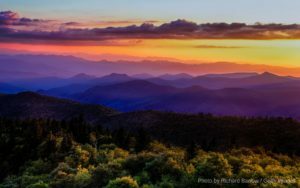 No matter where the day takes you as you explore some of the best attractions in North Georgia, you’re guaranteed a fun, relaxing, and memorable vacation when you visit the North Georgia Mountains. 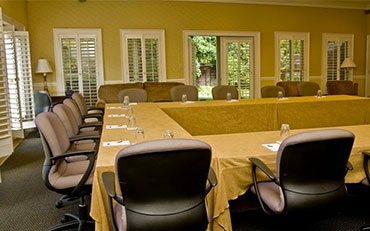 After an exciting afternoon, head back to our Clarkesville bed and breakfast and unwind in one of our beautiful rooms and suites. Then, enjoy a scrumptious farm-to-table meal at our on-site restaurant. You’ll leave feeling refreshed, recharged, and ready for even more adventures tomorrow! Ready for the getaway of a lifetime? Check our availability and start looking forward to pure relaxation! We look forward to hosting you very soon. 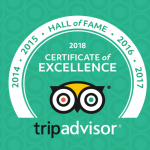 Trust Your North Georgia Wine Tour Guide for One of the Best Experiences!